Celebrating the unique role of siblings in the lives of people with disabilities through the creation of environments providing engagement, support and empowerment. 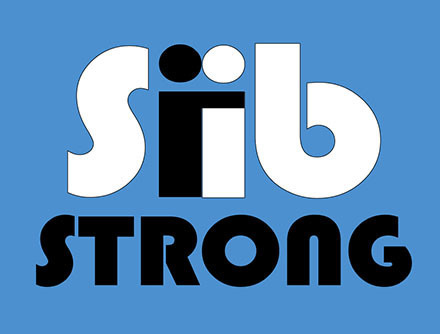 A modern digital and physical network that will allow siblings of people with disabilities to connect with fellow siblings, access resources and receive support. The primary focus of younger sibling engagement will be on creating opportunities to meet and commune with fellow siblings. 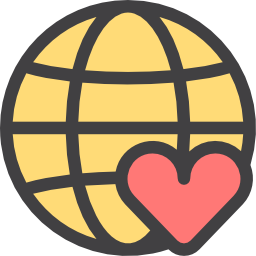 Facilitated by school counselors and older sibling volunteers, these groups will provide younger siblings of people with ASD/DD a safe space to meet peers and mentors, discuss experiences, and receive information and tools. 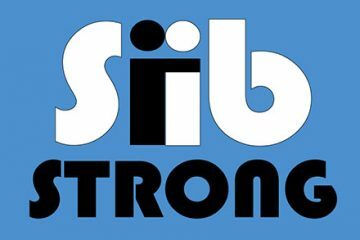 For adult siblings, SibStrong will strive to provide information and resources that are necessary to properly support people with ASD/DD. 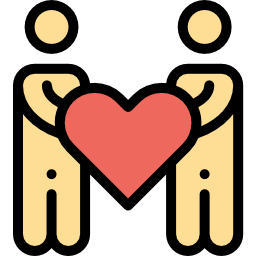 Additionally, adult siblings will have opportunities to meet fellow siblings in their area through social events and take part in mentorship programs with younger siblings.